As a digital marketer, it is my job to spend time scrolling through social media especially through my Instagram feed of visual inspiration. 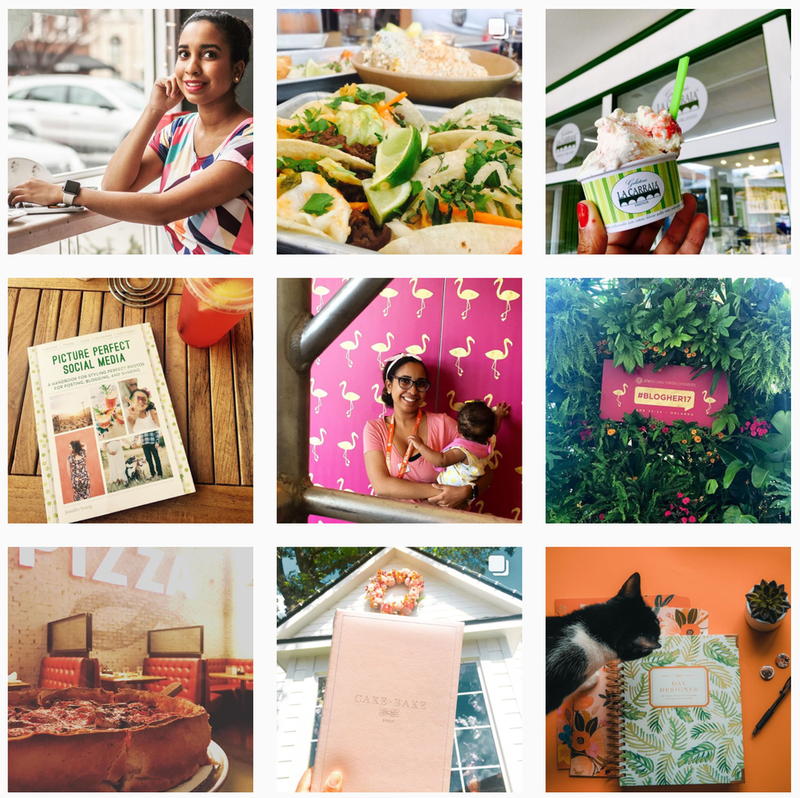 Instagram serves as great inspiration on the daily for businesses and consumer every day. Instagram is the fastest growing social media network. Companies and bloggers are turning to Instagram to grow their following and to build engagement. These square images are the way to target new followers, create a visual portfolio, and to develop your personal brand. Instagram is my escape and I love scrolling through to get inspired by new places to travel, new eateries around town and most importantly reviewing how I can make my job as a digital marketer a powerful impact. In this day and age, as bloggers and journalists, Instagram serves as a powerful opportunity for us to use the platforms to grow our audience and to engage with our following on a different level. Instagram has been outstanding in helping my personal brand gain the exposure that I want. So many account owners fall into the trap of posting their images with no real strategy behind it. If you want your Instagram Account to revolve around who you are as a person. You have to share who you are and resonate with your followers. Tip: Develop a posting strategy of 5 things that are most important to you. Post about your travels, college life, your friends, food excursions and your best doggo pals. Example: If you look at my feed, you will see my strategy used over and over again. I post about my work, my daughter, work conferences, restaurants and the occasional selfie. Aesthetics is the key when it comes to Instagram. Keeping your feed cohesive will help you grow your following quickly. A lot of people stick to current colors and editing techniques. Choose your images carefully and don't feel like you have to share everything. Your Instagram feed should be curated and again...a reflection of your personality. Tip: Shoot your images in good lighting, take a few different versions and see which image will fit the best in your feed. Choose a consistent shooting and editing style. Lastly, build your community by interacting with people. If someone shows interest in your post by liking or commenting, you need to do the same. Challenge yourself to spend ten minutes every day supporting followers, leave feedback and grow new friendships. A lot of my social media following was developed by using these tips that I have shared with you today. I wish you luck and happy Instagramming! Ready to go from online rookie to personal branding expert in 7 days with my mini-course, The Branding Lab?